Before being transported to the Glenbrook Mill, the ironsand undergoes processing at the on-site concentration plant. A magnetic concentrate is extracted via a series of separation processes, then mixed with water to create a slurry (a 50:50 mix of water and (concentrate). 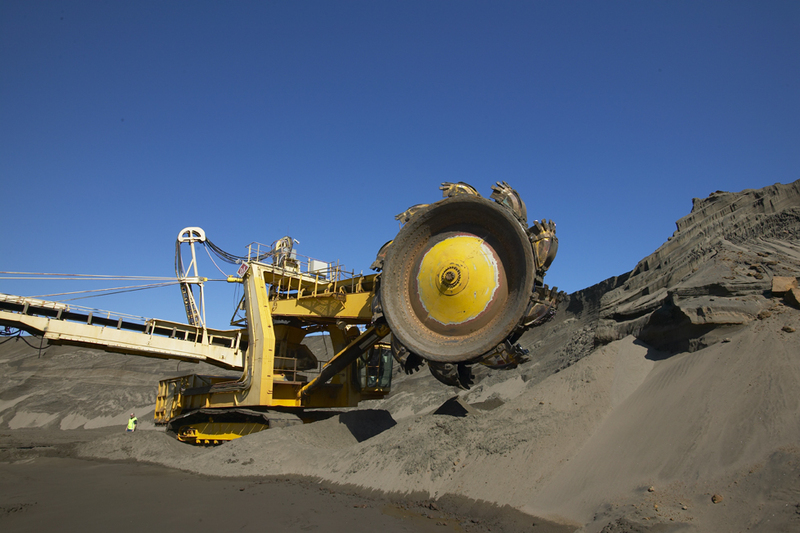 By products – or tailings – from this process are used for site rehabilitation. Fresh water used in the processing and the slurry is drawn from a lagoon adjacent to the Waikato River. Wastewater is treated on-site and either recycled or returned to the River. The slurry is pumped to the Glenbrook Mill via an 18 kilometre-long underground pipe. 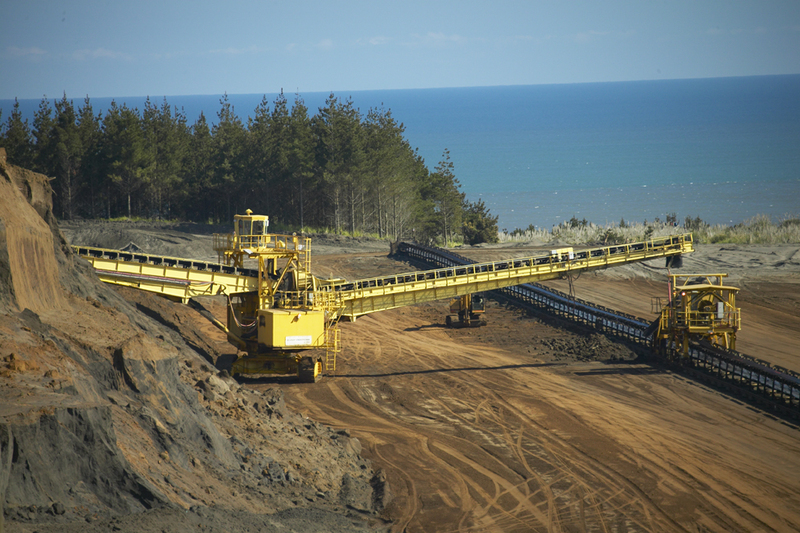 This pipeline is a New Zealand Steel innovation and a world first. As an alternative to road and rail transport, it has the least impact on the environment and is unobtrusive.